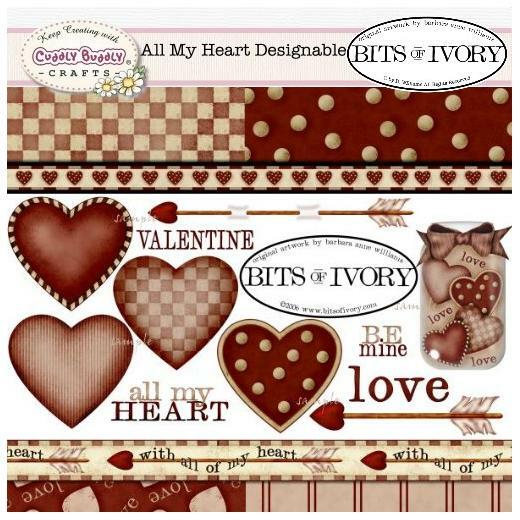 This set by Barbara Anne Williams includes patterned hearts, a jar filled with hearts, cupid's arrows and various word art. 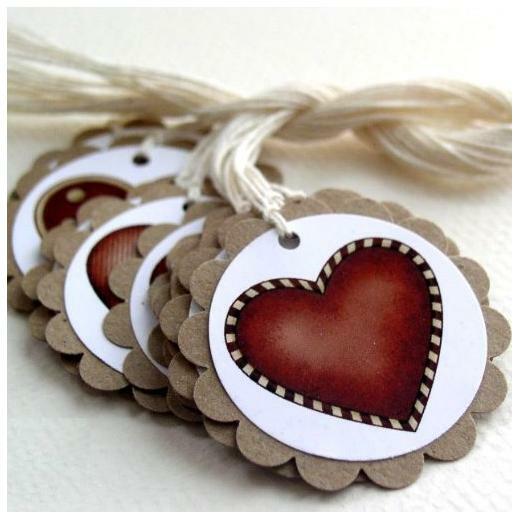 The "with all my heart" and heart borders as well as the four 8 x 8" pin striped, checkered, polka dot and heart patterned backgrounds make this set ideal for your candy wrapping, scrapbooking, and paper crafting projects for Valentines Day or other celebrations of love. Images are in 300 dpi .png or .jpg format for high print quality.